With spring sunshine trickling in, LI Restaurant Week could not have been more perfectly timed. Get ready for 8 days of deals from Sunday, April 27th - Sunday, May 4th. Enjoy a 3-course prix fixe dinner for $27.95 per person all night (except Saturday when it may only be offered until 7PM). 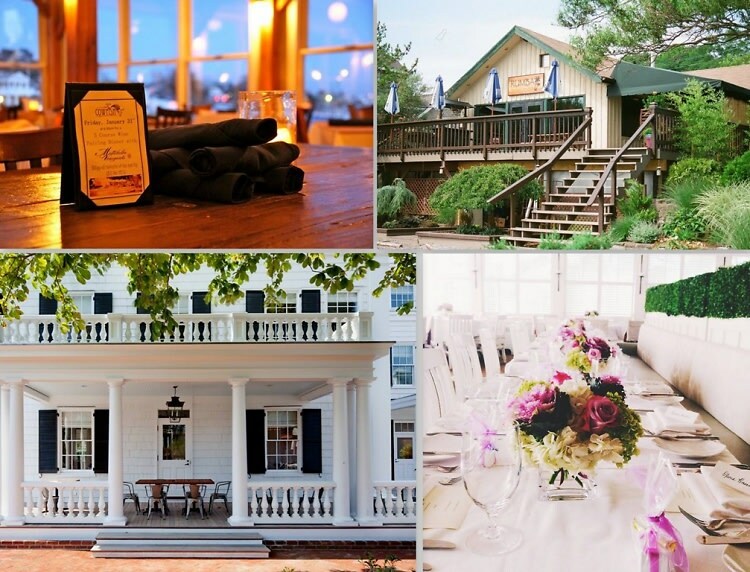 Click through for our top picks on where to dine in the Hamptons and book your reservations ASAP! Go HERE for the full list or restaurants participating in LI Restaurant Week this Spring.